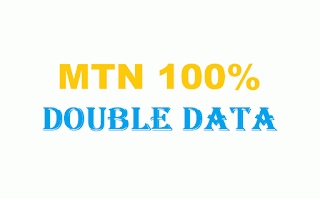 Do you remember the MTN double data promo we enjoyed last year? Well, I've got good news. 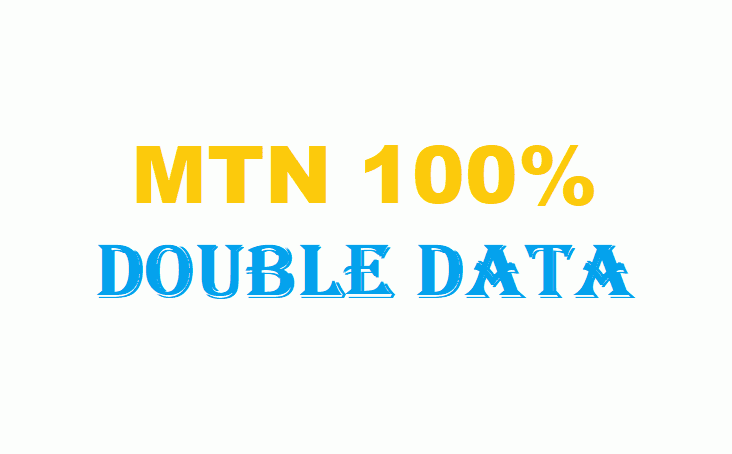 The MTN double data plan can still be activated via SMS as I had written about in this post, I am also going to repost the procedure for activating the plan below. If you enjoyed the plan with us last year, then you must be aware that this double data used to work only via IMEI tweaking, which could only be done easily with Mtk phones. That method of activating the plan seemed to be very tedious as one had to tweak lots of numbers to get one that hasn't been used before it gets activated successfully. Before the year ended, we discovered a new and simpler method of activating the offer. The new method was by SMS and all it required you to do in order to be activated was to simply send some keywords to a special MTN shortcode. I'm glad to inform you this procedure for activating the plan still works, just follow the procedure below to get started. Send the following commands in the order they are arranged to 131 via SMS on your MTN line. You would receive a series of replies, some of which may not make sense. All that matters is the last reply that should read "Dear Customer, enjoy Data offers on MTN Deal Zone, Dial *131*1#". Check the screenshot below to be sure you did the right thing. You can go ahead to subscribe to any plan on your line once you receive the final reply as it is in the screenshot above. Simply dial *131*1# and select your desired plan, then dial *131*4# to confirm your double data bonus immediately your plan is activated. Note that this double data offer is only available for data bundles activated with the *131*1# ussd code, and the validity of the bonus data is the same as the plan you subscribed for. Thanks for dropping by.